 Anyone who is new to CrossFit Marbella will get the opportunity to start with a FREE 1-on-1 Consultation with one of our dedicated coaches. 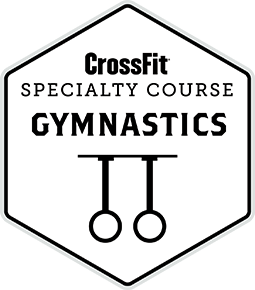 The purpose of this session is to experience CrossFit as it is designed to be! We will determine the best path to your personal success, and will show you what the CrossFit Marbella community is all about. After that you can book your Fundamental Course and then choose a membership that best suits you!